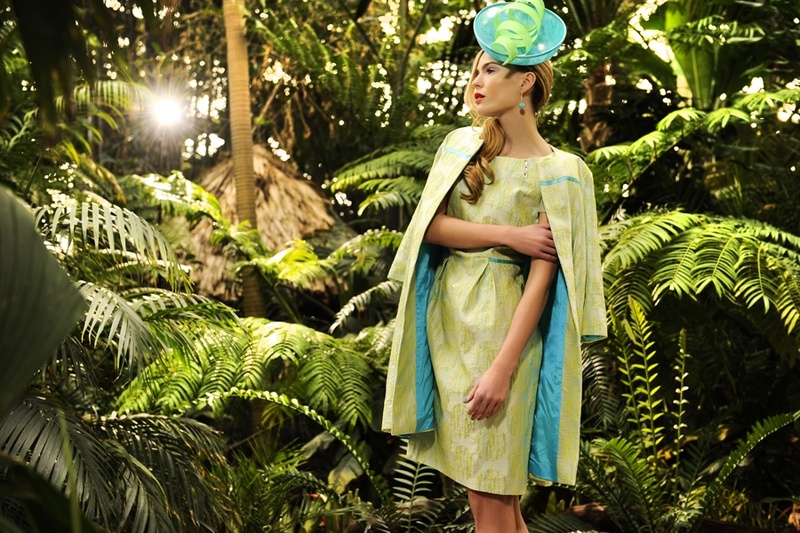 Here is a selection of images from Heidi Higgins Spring/Summer 2013 photoshoot shot by German Collins on location at the National Botanical Gardens. 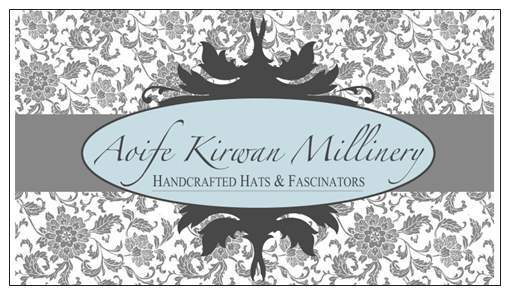 Hats by Aoife Kirwan Millinery. Helena Malone jewellery, Susannagh Grogan scarves, model Sarah Morrissey @ Assets, hair by June @ Bankz, make-up by Aimee Murphy. 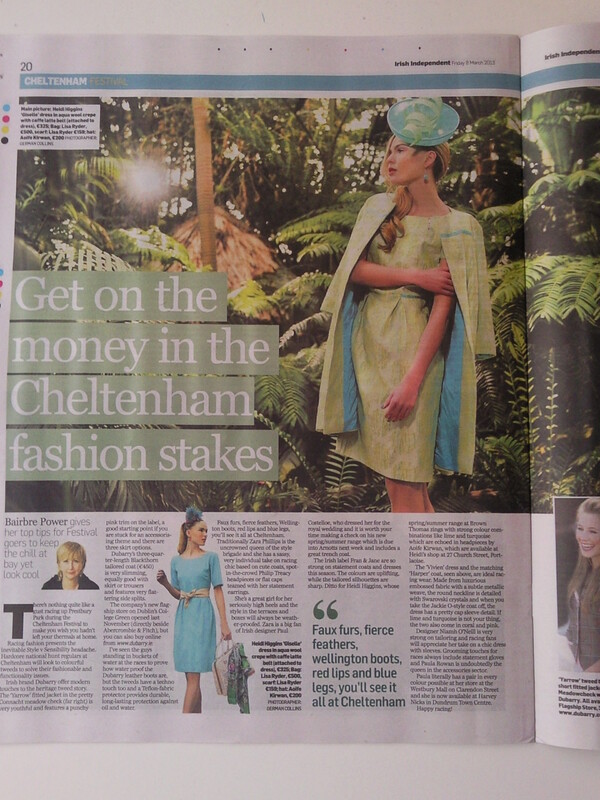 Delighted to have Aoife Kirwan Millinery hats featured in today’s Irish Independent Cheltenham Festival supplement. 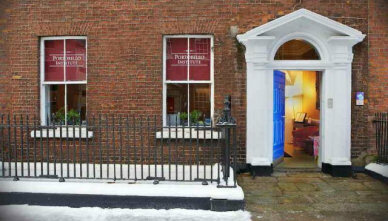 Bairbre Power gives her top tips for Festival goers to keep the chill at bay yet look cool. 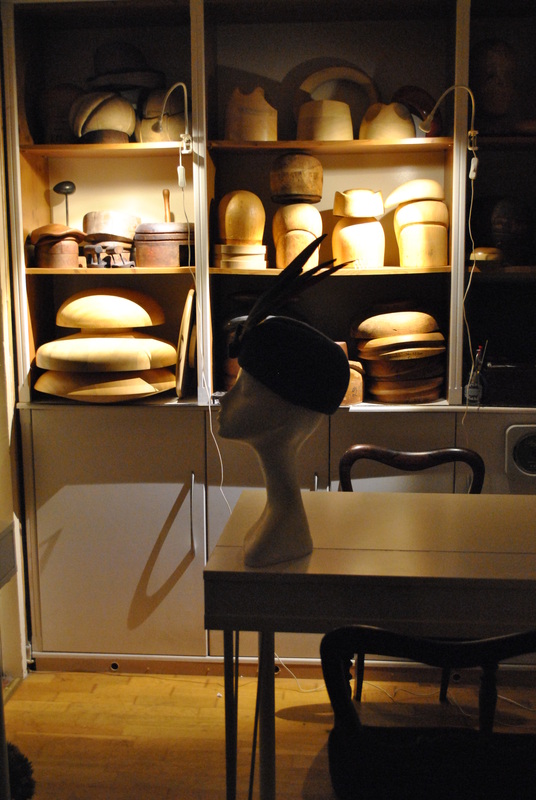 I will be teaching a range of millinery courses in Portobello Institute, Dublin starting on 18th March with ‘Felt Blocking’. Contact the college directly to put your name down.